Upr. sist. maš., 2016, Issue 3 (263), pp. 84-92. Introduction. A forecasting problem is important today because developed predictive models for the gross regional product and analysis of the current situation in the Ukrainian regions based on these models can facilitate the forming of the social and economic strategy in these regions, since it will show the trends of regional development for the nearest future. Purpose. Shown are predictive models based on the inductive approach to forecast the gross regional income for the period of 2014–2016 in this article. These models are developed using the data of State Statistics Service of Ukraine for Kyiv and five other Ukrainian regions – Kharkiv, Chernivtsi, Lviv, Kyiv and Transarpathian regions. Methods. The combinatorial GMDH is used to build these models. This method belongs to the methods of structure parametric identification. Bias criterion is used as an exterior criterion to choose the best models. Correlation analysis is applied to eliminate inconclusive arguments, that is to estimate the pair correlation between two factors. Results. The period of 2014–2016 has been chosen in order to generate a forecast, which shows that aggregation of social and demographic factors can influence the trends of economical regional development. The calculations to forecast the gross regional product for the period of 2014–2016 in five Ukrainian regions are presented in this article. This forecast is based on the data for the period of 2005–2013. Conclusion. The conducted calculations demonstrate that it is possible to apply the combinatorial GMDH using the bias criterion in order to develop forecasts for numerous years ahead even by use of relatively small data samples, and the trends of changes for many given factors are indicated correctly. Perspective. An ensemble approach and systems forecasting are going to be used to calculate predictive models. 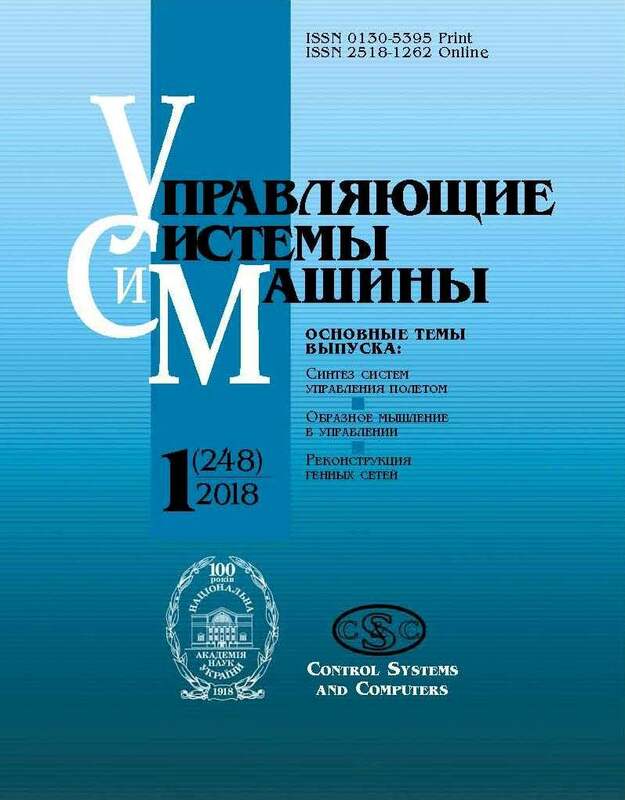 Download full text (In Russian)! Keywords: forecasting, gross regional product, human development index, demographic data, social data, combinatorial algorithm of GMDH. 2. Ivakhnenko, A.G., 1982.Inductive method of self-organization of complex systems. Kiev: Naukova dumka, 296 p. (In Russian). 3. Ivakhnenko, A.G., Stepashko, V.S., 1985. Noise-immunity of modeling. Kiev: Naukova dumka, 216 p. (In Russian). 4. Tutova, O., Savchenko, Yu., 2913. “Research of Reasons for Human Development IndexGrowth by GMDH”. Inductive modeling of complex systems, K .: IRTC ITandS NASU 5, pp. 120–129. 5. Tutova, O.V., Savchenko, Ye.A., 2015. “Influencing Demographers social indicators for total regional product in the regions of Ukraine “. Inductive modeling of complex systems, K .: IRTC ITandS NASU, 7, pp. 271–281.